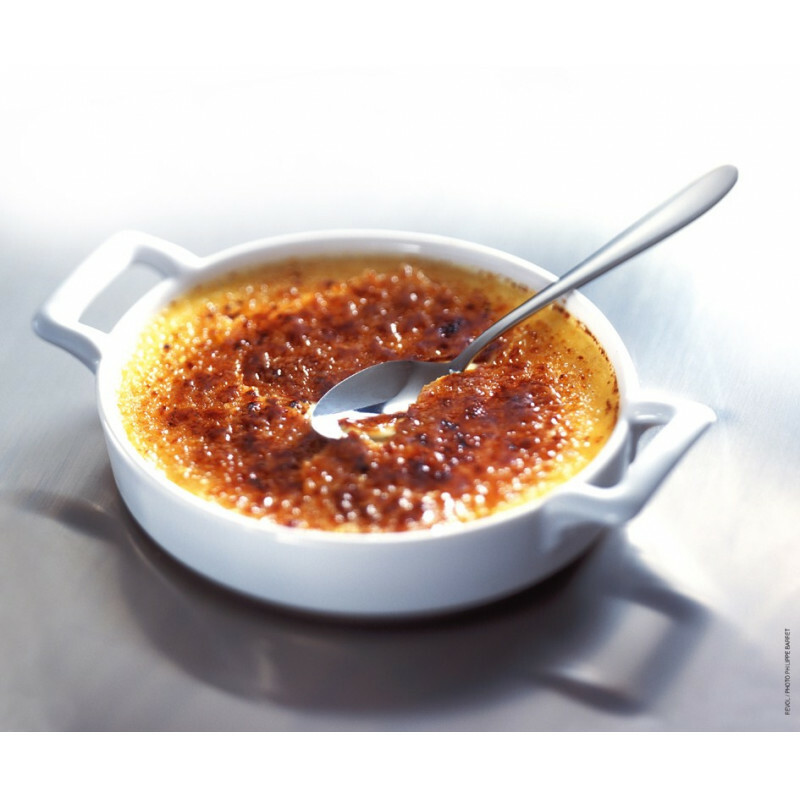 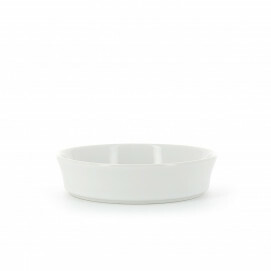 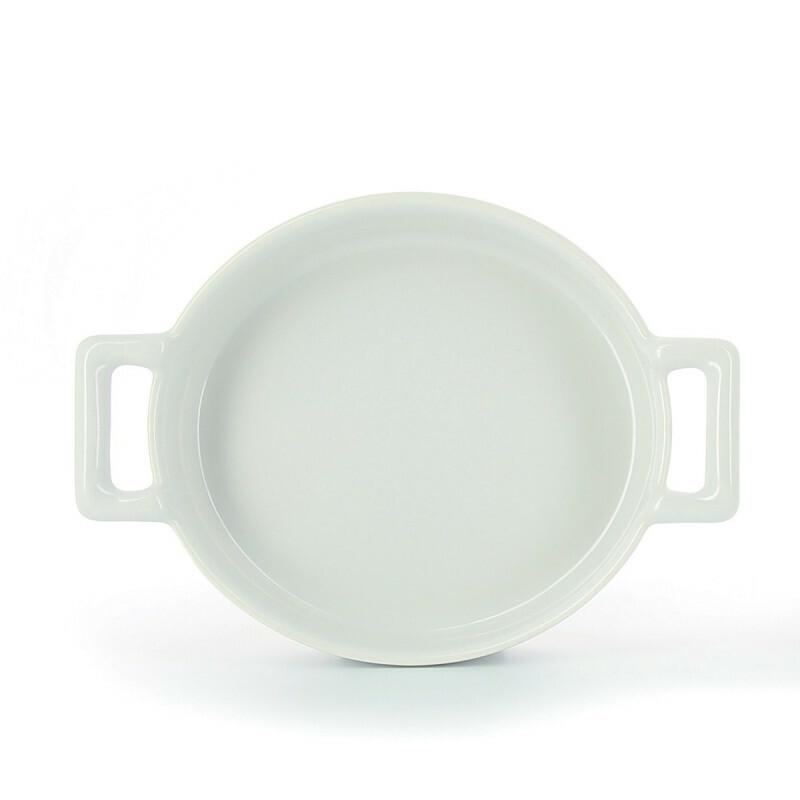 Our crème brulée oven dishes are available in two different sizes, from the 3 cl miniature oven dish to the biggest 25 cl. 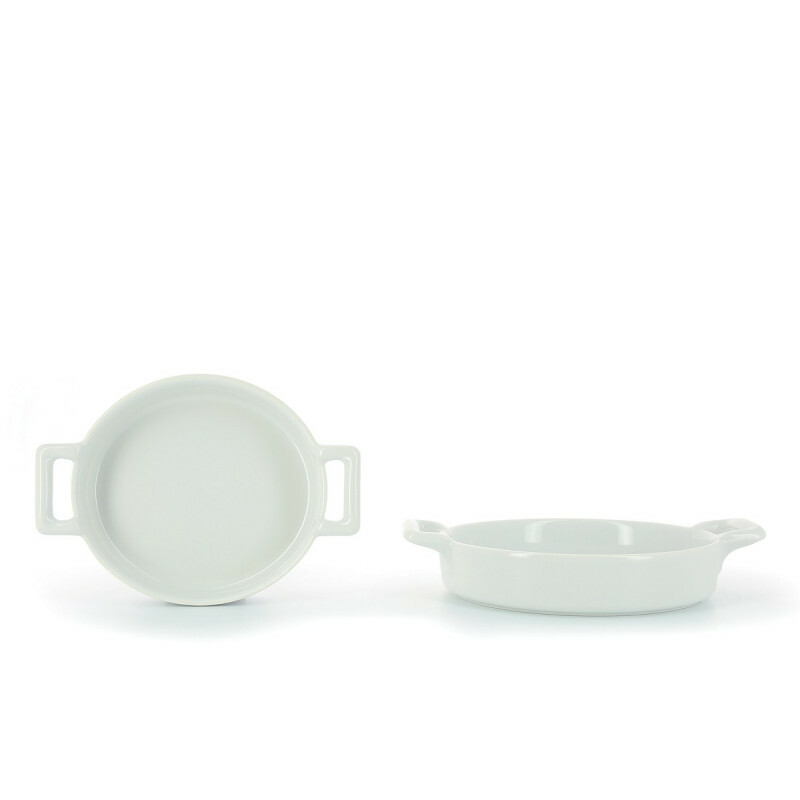 Practical and easy to use, this oval oven dish can also be used for serving side-dishes or for desserts of all kinds. Adapt it to your needs and enhance your culinary creations.